Hitting the gym is just one part of your bodybuilding routine. As they always say, abs are built in the kitchen, not in the gym! To an extent, this age-old saying is true. 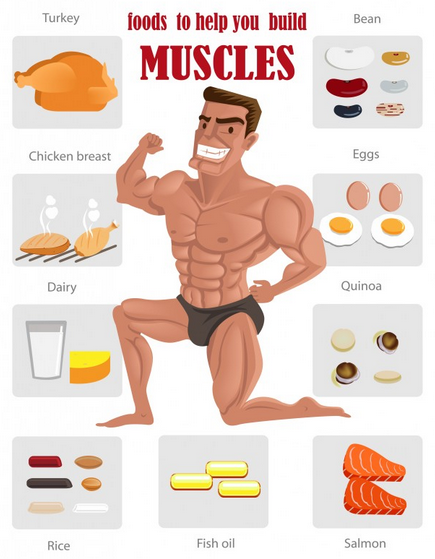 To get the most from your muscles, you need to reduce the fat content on your body. If you want the definition to come through, you’ve got to lower the fat content surrounding your muscles. Not only that, but the right diet will actively build those muscles larger. Proteins and carbohydrates are the best nutrients here. Meanwhile, excess fats and sugars can run the good work you did in the gym. Here are just a few bodybuilding essentials. 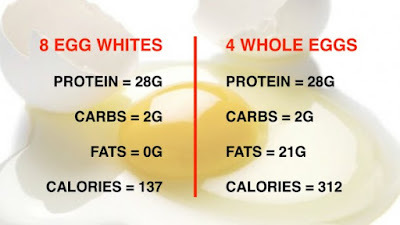 Egg whites are the perfect bodybuilding food. They are incredibly high in protein for their size and weight. They certainly have more protein per gram than, say, a steak. 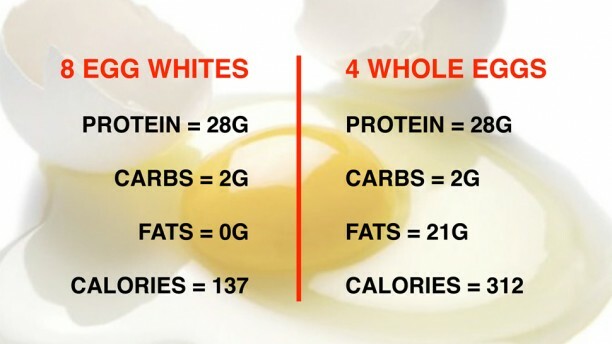 Make sure to separate the fatty yolk from the eggs, and you can create all sorts of meals. Some bodybuilders like to combine egg whites with oatmeal for the ultimate breakfast. Others will scramble it, while others will drink it straight from the bottle! We all know that beef is packed full of protein. Red meat is incredibly effective for feeding your muscles. However, there is also a dangerous fat content in many red meats. With that in mind, look specifically for broil beef. This type of steak is low in fat and super high in protein. You can throw it into a casserole or eat it as a steak. However you cook it, this meat is one of the best bodybuilding foods out there. Sometimes, it’s not possible to get all the nutrients you need from a standard diet. It’s no secret that bodybuilders love their protein shakes and supplements. And they do provide a useful boost of muscle-building essentials. Take a look at 1st Phorm, and stock up on the supplements you’re missing from your diet. Fish is the perfect way to pack your diet full of protein, while avoiding the bad fats. The best option is usually salmon. Why? Because it has all the protein of a beef steak as well as providing tons of Omega 3. In other words, it has lots of ‘good’ fats. Bodybuilders tend to cut out fats completely. However, some fats are good for you, and indeed necessary. Salmon helps you get that balance of nutrients just right. Water is the closest thing we have to a magic serum. It’s a life-giving, powerful nutrient that is essential for bodybuilders. You’ll lose a huge amount of water when working out, so it’s essential that you rehydrate. Try to drink at least two litres every day. It keeps your muscles fresh and energised. It helps avoid cramping, and gives you extra energy while working out. Last of all, we come to the carbohydrates. Carbs are essential, but you must be careful not to overdo it. Too much pasta and potato can actually slow you down and increase your fat stores. Instead, stick to the leaner sweet potato in regular - but small - doses.